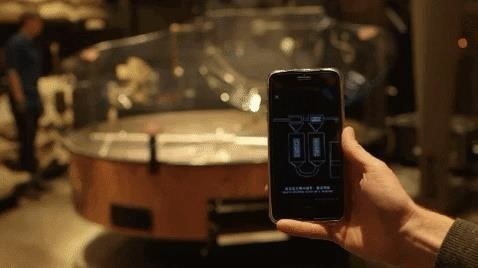 The company's new Reserve Roastery in Shanghai, the second such location of its kind in the world, will be the first Starbucks location to employ augmented reality powered by Alibaba Group's scene recognition platform to integrate the on-site and online customer experiences. When visiting the 30,000-square-foot facility, shoppers can point the cameras of their mobile devices at points of interest and use the Roastery's web app or Alibaba's Taobao app to access AR content about Starbucks and coffee. 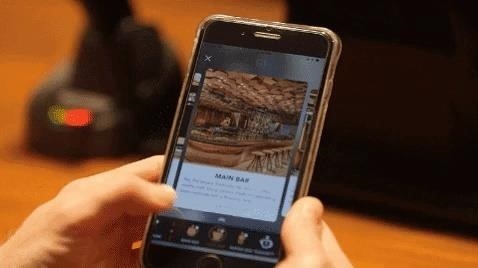 The AR platform also provides a digital menu that displays details of the coffee bars, brewing techniques, and more. "We've created a space that both recognizes and celebrates our 46-year history of coffee leadership and retail innovation with China's rich, diverse culture," said Howard Schultz, executive chairman of Starbucks Coffee Company in a statement. Access to the experience is more convenient for users of the Taobao app. Using its location-tracking feature, the app notices when users enter the location, and then serves up site content. Moreover, Starbucks has added an element of gamification to the experience, challenging customers to collect digital badges and earn a custom Roastery filter. While Starbuck's AR implementation is designed to be widely accessible, it only exists in a single Premium Reserve Roastery, adding to the aura of exclusivity for the location. It's a strategy we've seen several retailers apply. 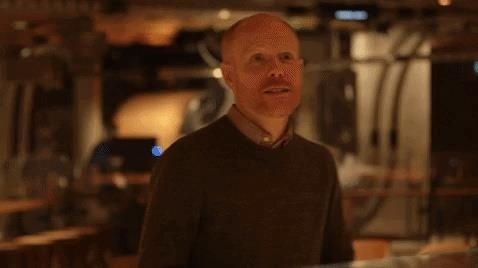 For example, scotch distiller The Macallan deployed HoloLens for a gallery AR exhibition available in only five US cities. Similarly, automaker Nissan is leveraging its tie-in with the Star Wars: The Last Jedi movie to create an AR experience designed to draw drivers into dealerships. Until augmented reality truly meets mainstream adoption, we can expect businesses to continue to take advantage of the technology's status as an emerging technology to enhance destination experiences.